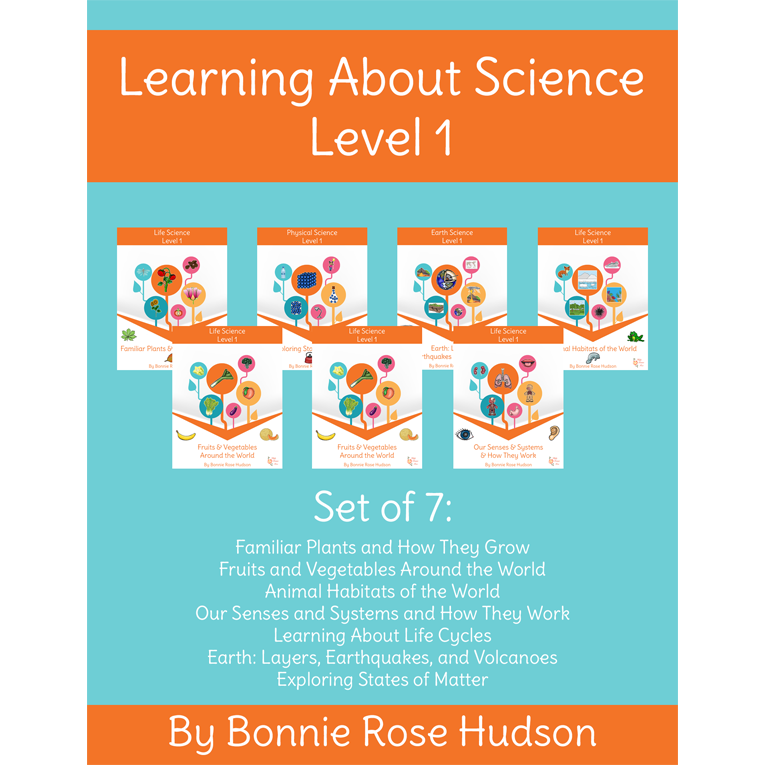 Take your elementary students on an exploration of life science, earth science, and physical science with these seven titles in the Learning About Science Collection, Level 1. 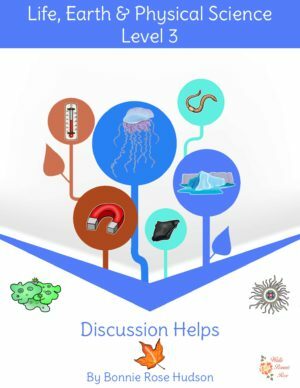 See a preview of Learning About Science Collection, Level 1. 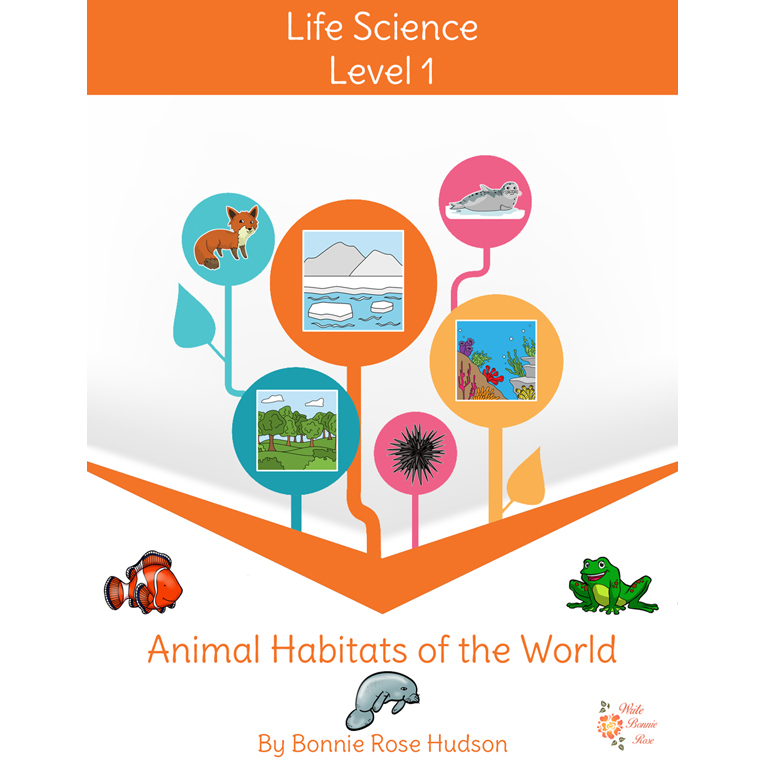 Take your younger elementary students on an exploration of life science, earth science, and physical science with the Learning About Science Collection, Level 1. 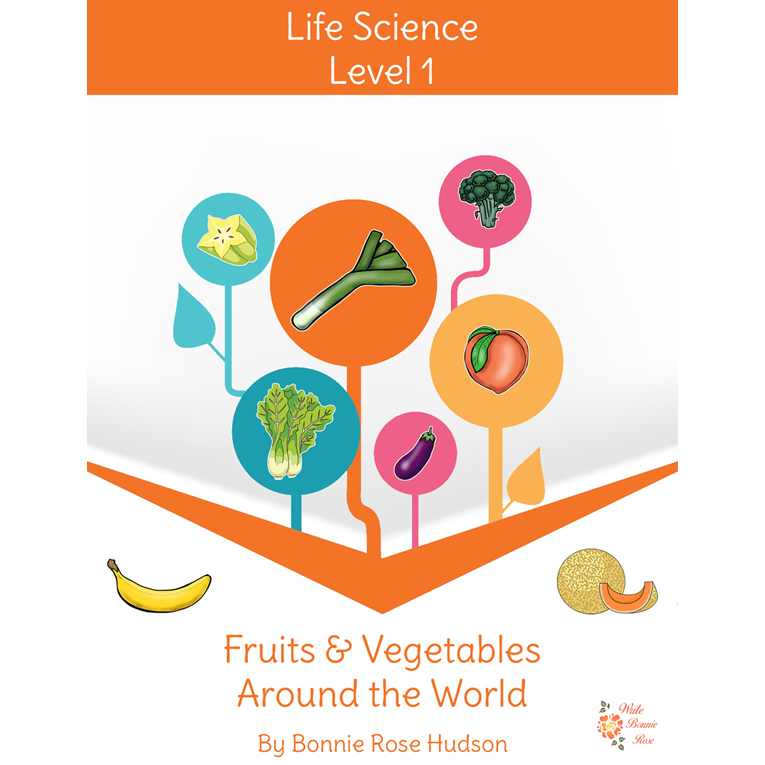 These seven books study how plants grow, common fruits and vegetables, animal habitats, senses and body systems, life cycles, the earth’s layers, earthquakes, volcanoes, states of matter, and more. Students can personalize each book by coloring the illustrations and tracing the key words in the space provided. Incorporate some fun and handwriting practice into science. 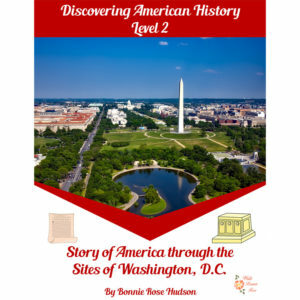 Review activity sheets with answer keys are included. 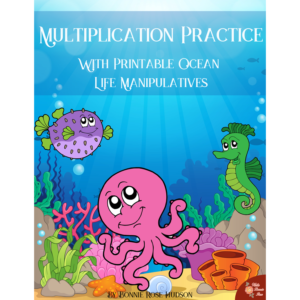 Perfect for 1st-3rd grade! 172 pages total. Familiar Plants and How They Grow: Learn about the key parts of a plant such as the seeds, flower, pistil, stamen, stem, and roots, as well as what makes a plant a plant and the life cycle of flowering plants with this unit. 14 pages total. Fruits and Vegetables Around the World: Discover 28 fruits and 28 vegetables, along with tidbits such as what makes them special, what they are used for, where they are grown, and more. 37 pages total. 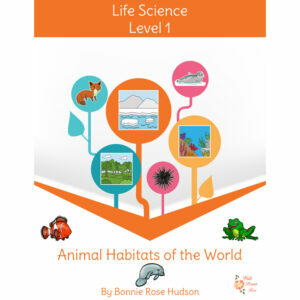 Animal Habitats of the World: Introduce kids to 78 animals and 18 habitats. Learn about where they live, what kind of habitat they need, what they like to eat, and more. 51 pages total. Habitats include: African savanna, arctic, desert, Australian bush, Antarctica, beach, cave, coral reef, cypress swamp, farm, fresh water, prairie, forest, bamboo forest, rain forest, mountain, your home (for your pets), and ocean. Animals include: African lion, impala, African wild dog, giraffe, zebra, vulture, hippopotamus, caribou, harp seal, polar bear, puffin, narwhal, walrus, ostrich, meerkat, desert tortoise, camel, fennec, gecko, bandicoot, emu, frilled lizard, kangaroo, koala, wombat, emperor penguin, blue whale, Weddell seal, starfish, sea anemone, hermit crab, Tasmanian devil, American black bear, bat, sea urchin, pufferfish, triggerfish, egret, manatee, alligator, horse, goat, cow, rooster, duck, pig, muskrat, frog, turtle, quail, bison, badger, deer, hedgehog, fox, gorilla, bongo antelope, African elephant, panda, uakari, agouti, chameleon, giant anteater, snow leopard, yak, argali, dog, hamster, cat, goldfish, cockatoo, rabbit, clownfish, lobster, hammerhead shark, dolphin, squid, and humpback whale. 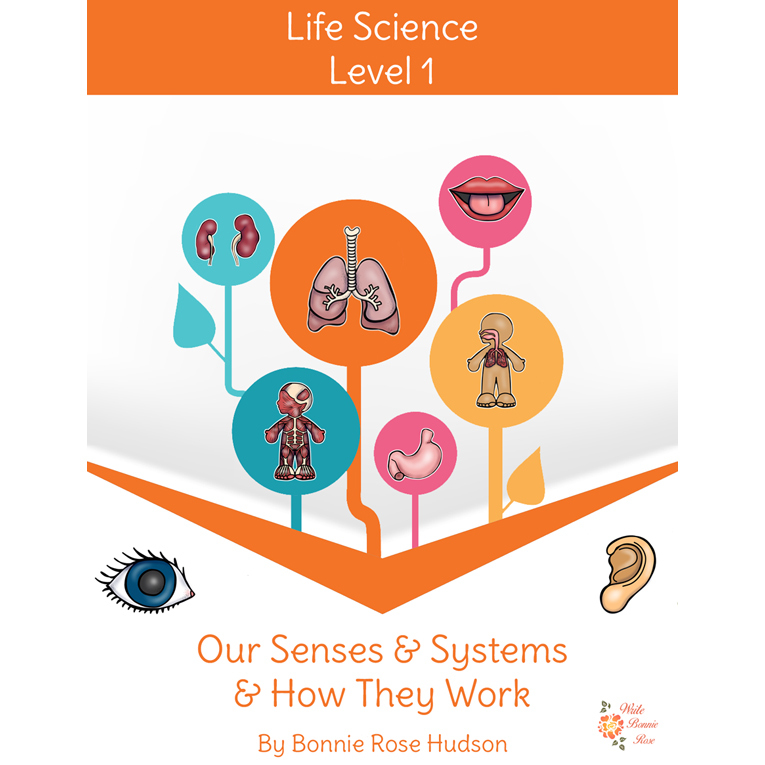 Our Senses and Systems and How They Work: In this unit, kids have a chance to review the five senses and how we use them and then learn what some of the major body systems do, such as the circulatory system, digestive system, respiratory system, urinary system, nervous system, muscular system, and skeletal system. 19 pages total. 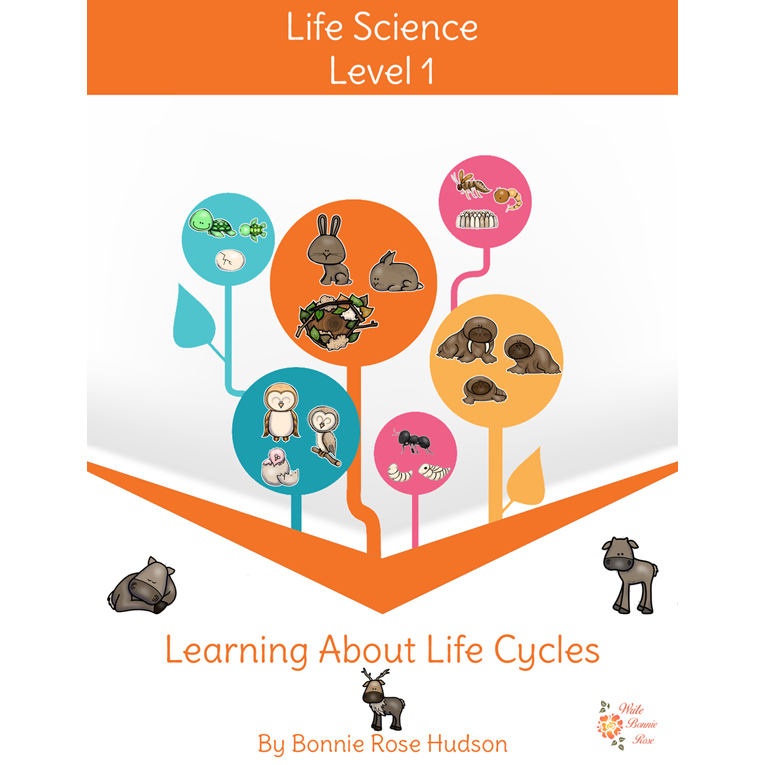 Learning About Life Cycles: What exactly is a life cycle? Students have the chance to find out in this unit as they learn about the cycle of changes the arctic fox, harp seal, platypus, rabbit, reindeer, walrus, barn owl, chicken, penguin, puffin, alligator, crocodile, sea turtle, frog, ant, butterfly, earthworm, honey bee, ladybug, and mosquito undergo through their lives. Key terms such as hatchling, larva, pupa, pup, and more are included. 27 pages total. 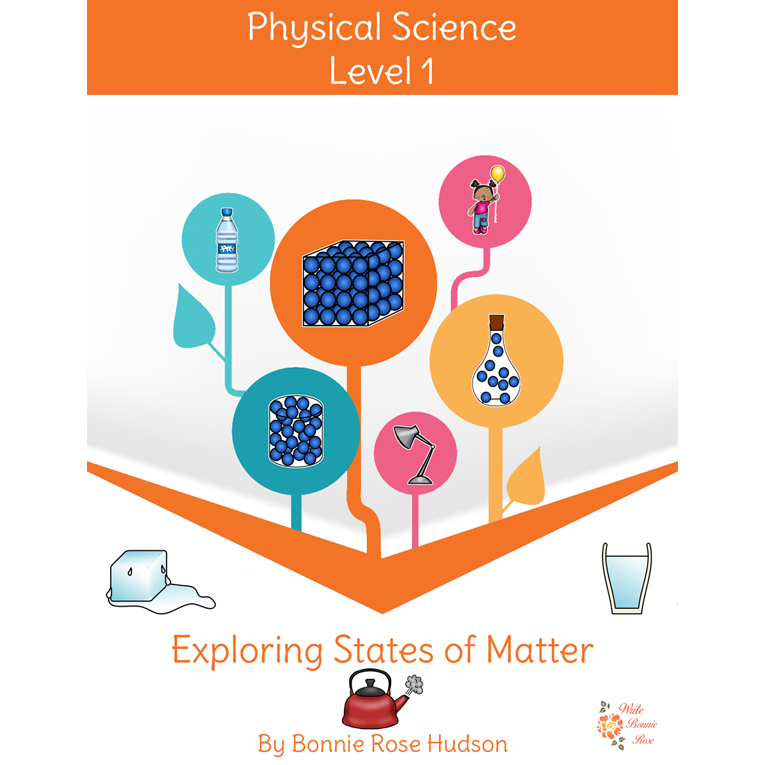 Exploring States of Matter: Explore why matter has three states and how some matter can change states with this unit. Students can personalize this book by coloring the illustrations and tracing the key words in the space provided. Incorporate some fun and handwriting practice into science. A review activity sheet with answer key is also included. 12 pages total. 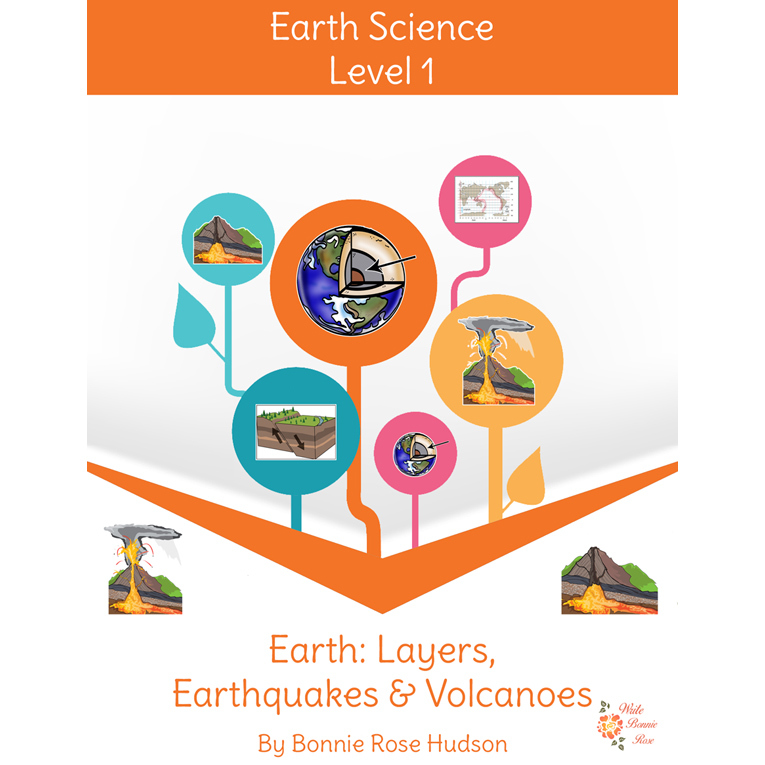 Earth: Layers, Earthquakes & Volcanoes: Introduce students to the crust, mantle, outer core, and inner core of the earth as you learn about the earth’s layers and then discover how the movement of plates can produce earthquakes and the movement of magma can produce volcanic eruptions. Students can personalize this book by coloring the illustrations and tracing the key words in the space provided. Incorporate some fun and handwriting practice into science. A review activity sheet with answer key is also included. 12 pages total.